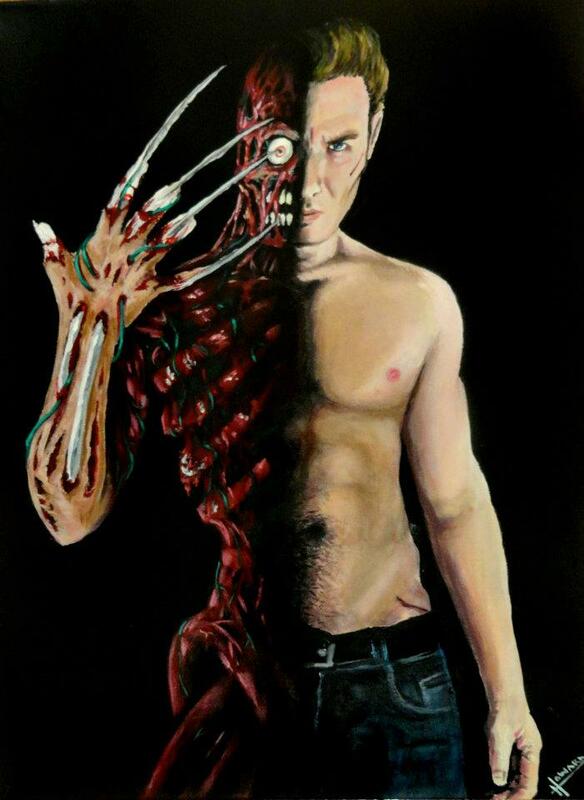 Freelance artist Lee Howard submitted two awesome pieces of artwork inspired by A Nightmare on Elm Street. 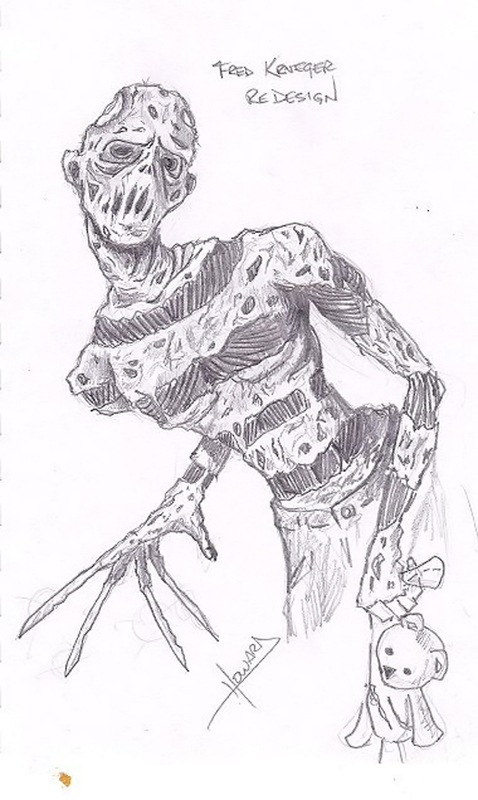 The first piece is Lee’s redesign of Freddy Krueger and the second is his interpretation of Jesse Walsh from A Nightmare on Elm Street 2: Freddy’s Revenge, inspired by actor Mark Patton’s “Jesse’s Lost Journals” series. Lee supplied a brief description for each piece on Facebook, which you can read below. Be sure to visit Lee’s Facebook page for more awesome artwork!